Always liked "Sloop John B". Have to admit that they sang great harmony! 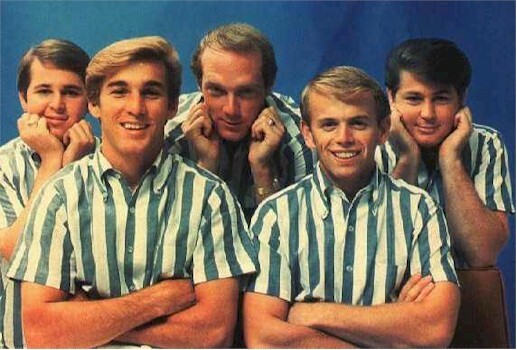 One of my favorite Beach Boys song was one I have not heard in ages, A Long, Tall Texan! They knew how to put a song together,and then do it.Thier music will be around for ever. My favorite is GOD Only Knows Where I'd Be Without You.